It really has been a fair while since I have done a haul on this blog. It has not, unfortunately for my bank balance, been because I have no bought anything but because I have just had no time to take pictures of things. 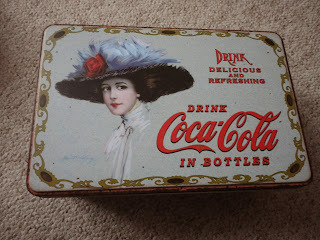 But recently I went on holiday to Kent and did a fair bit of shopping. 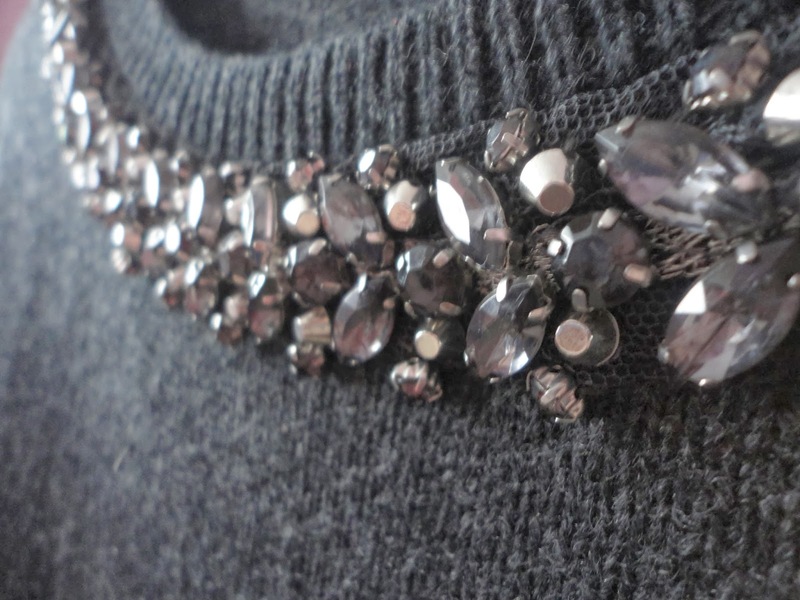 I have to say there is something rather satisfactory about opening a suitcase full of new purchases. Although I bought mostly gifts for people, and finished my Christmas shopping by the 10th of December *pounds fist in triumph*, I do have a few items I just couldn't leave and had to come home with me. I have been in love with this jumper from Topshop for some time now and when I saw it in the shop I couldn't leave it. I love the colour, the fit is quite flattering, it is a great length and the embellishment is so lovely and Christmassy. 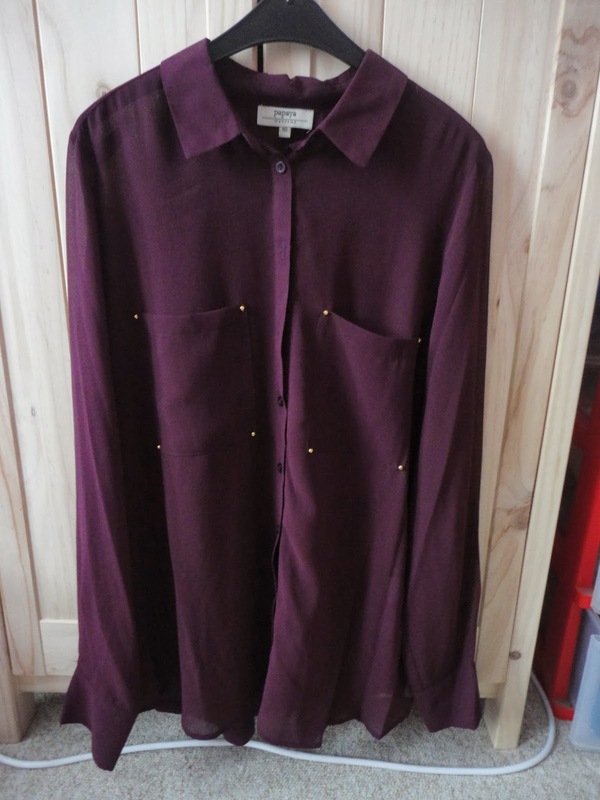 I bought this shirt from Matalan and it is quite sheer at the front but the back is jersey material so it is fine with a vest underneath. 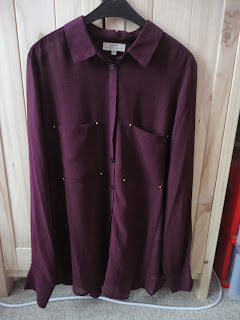 I loved the colour of it and I also purchased some black jeans to wear with it. 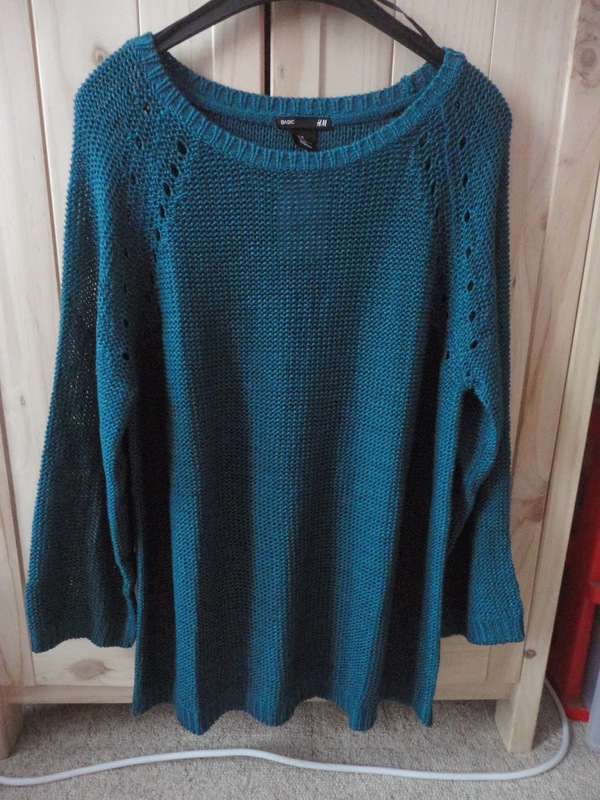 I got this jumper from H&M and I really like the teal colour as I have been looking for a teal jumper for a while. 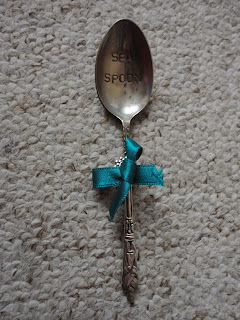 I got this darling little spoon from an amazing store called We Made It in Canterbury and I fell in love with this spoon. 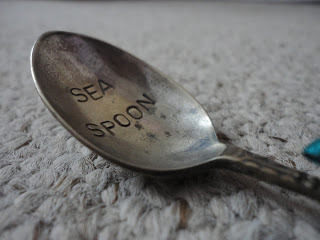 I always seem to be drawn to spoons but I just loved the pretty design of the handle bit and the engravings on the spoon. I found this little book in a bookshop in Rochester and had to buy it. 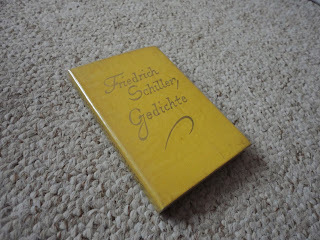 It is the poems of the German poet Schiller, who is my absolute favourite, and contains my favourite poem of his - Das Maedchen Aus Der Fremde. 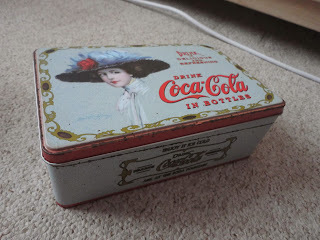 I found this gorgeous tin in a kind of charity shop which had both new and vintage items and was very nice. They had a few varieties but I loved this one and, at this moment, it is full of nail varnish in my bedroom. 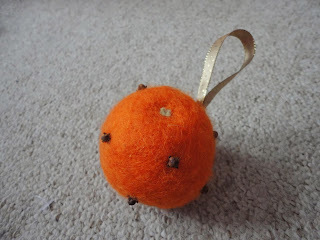 I also bought this gorgeous felt satsuma which was filled with cloves so it smelt delicious. It reminds me of Christingles and what I missed out on not being involved in a CofE Church - how I wished I had a satsuma with cloves, sweets and a candle in it! I got this book in a lovely antique shop in Windsor. 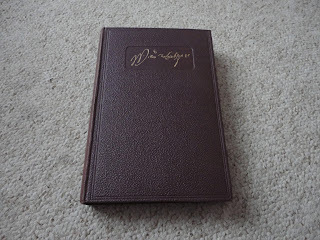 It is a collection of a few of Shakespeare's plays. I just couldn't pass it up. 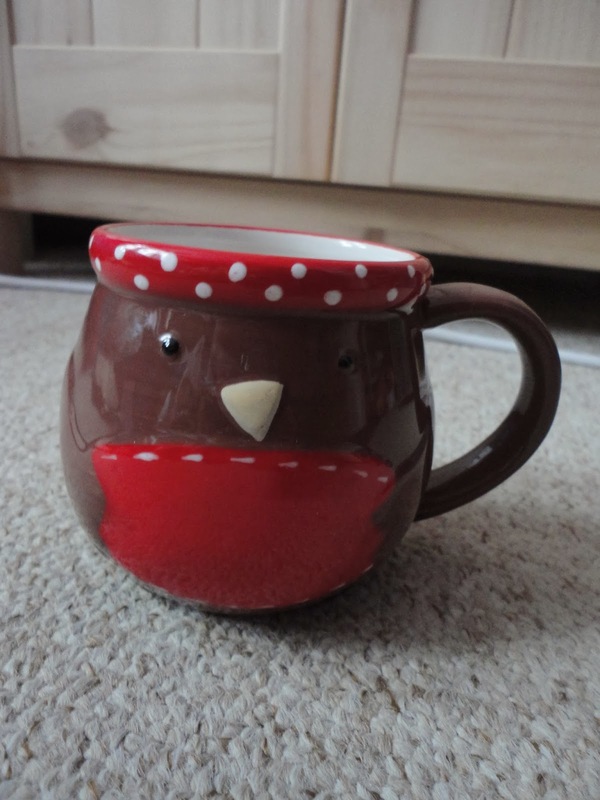 I got this adorable Christmas mug from Matalan as I had been meaning to get a new mug for a while and I thought this one was so cute. I will be posting the pictures from the trip soon as well as a Secret Santa post and hopefully much more! Those books are beautiful and I love that little tin! They all look like they have so much history inside them! 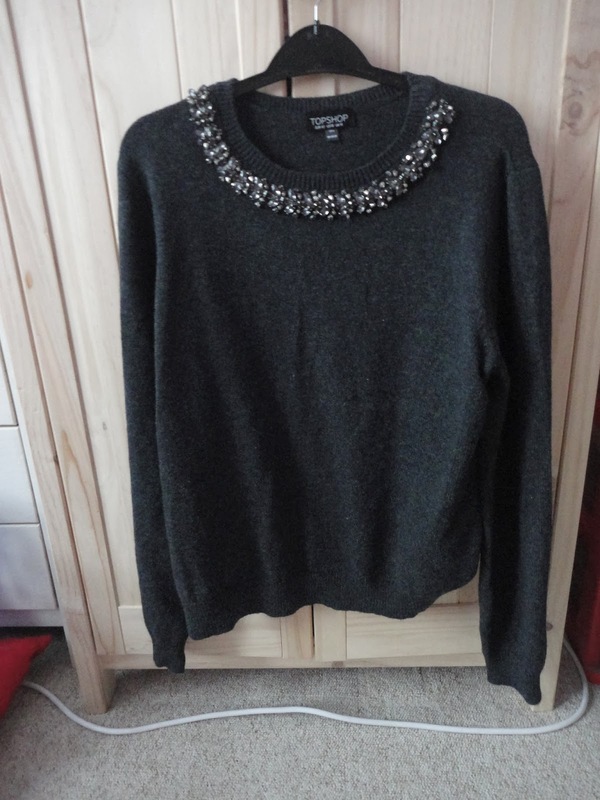 The Topshop jumper is absolutely gorgeous! I also love the mug, so sweet! 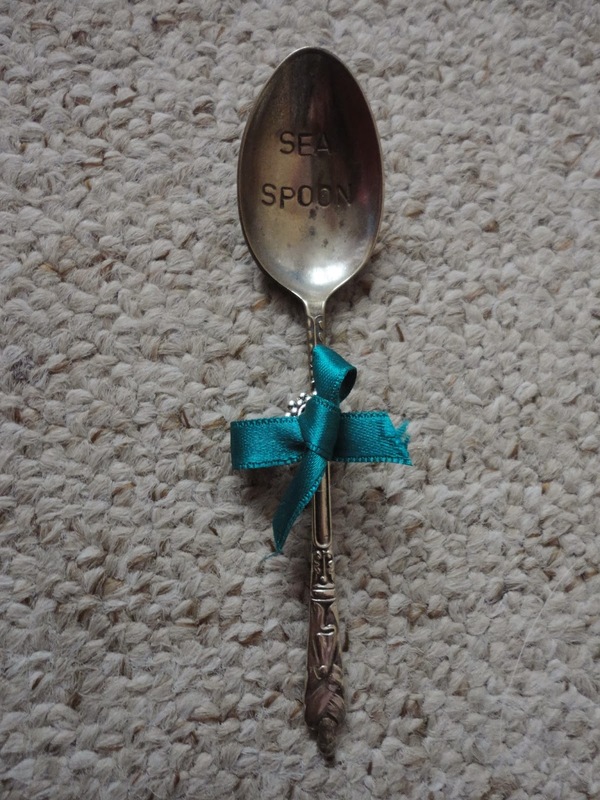 I love the top jumper and the little spoon. 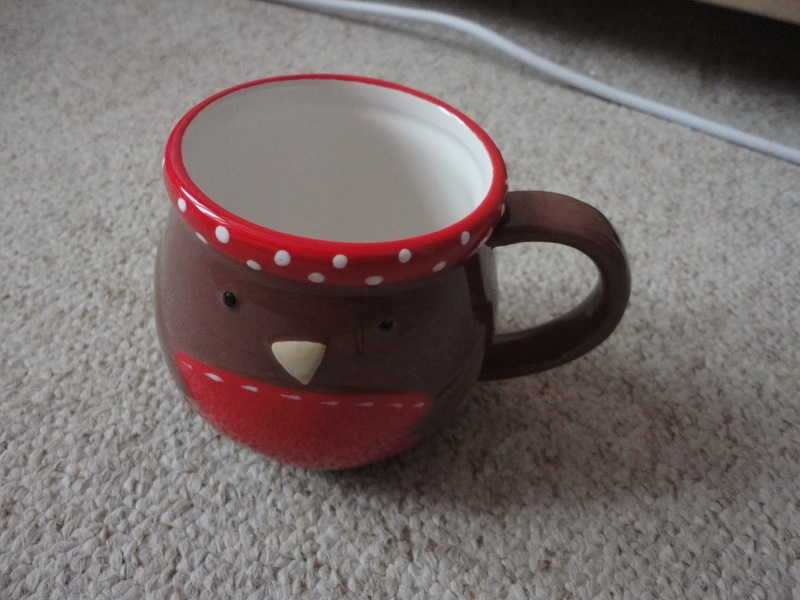 Everything's so cute! Love the vintage tin! And spoon. And the jumper and blouse are very lovely. I love everything you've brought! Can't decide what I like the most!